In the event of a no show, 100% non refundable. In the event of a downgrade in numbers, a 20% administration charge is payable on the loss. In the event of an increase in numbers, no administration charge payable, but 10% of the increased balance will be immediately collected. CHRISTMAS / NEW YEAR BOOKINGS. FULL PAYMENT WILL BE TAKEN AT TIME OF BOOKING. REFUNDS ONLY MADE IN CASE OF DOCTORS CERTIFICATE OTHERWISE NO REFUND GIVEN. All group bookings must be reconfirmed by email or telephone call to the hostel immediately after booking through hostelworld. 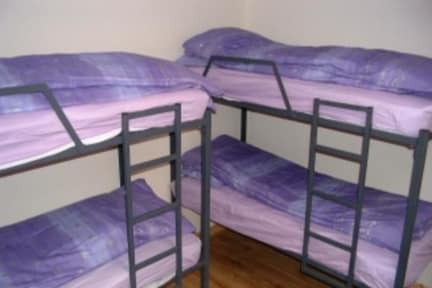 The hostel is centrally located in the town within easy reach of amenities such as pubs, takeaways, restaurants, the nightclub, shops, gardens and more. 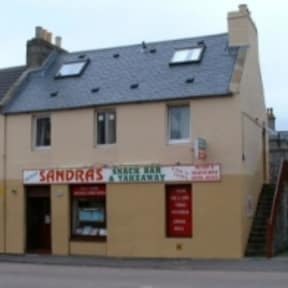 It is also within short walking distance of both the sea-front and Thurso River. There are a wide variety of activities on offer as well as some stunning locations. Run by experienced backpackers, we provide guests with their own keys and there is no curfew. Hot showers can also be availed of at no extra charge and the hostel also has disabled facilities available.